Discover timeless traditions, modern wonders, ancient shrines, sleek cities and local foods with Mirai InterCultural’s experienced tour guides. Mirai InterCultural offers 7-10 day tours for small groups interested in fully immersing themselves in Japanese culture. Our tours are led by experienced tour guides and educators who are fluent in both Japanese and English. Our competitive rates include all transportation, lodging, meals and activity costs. 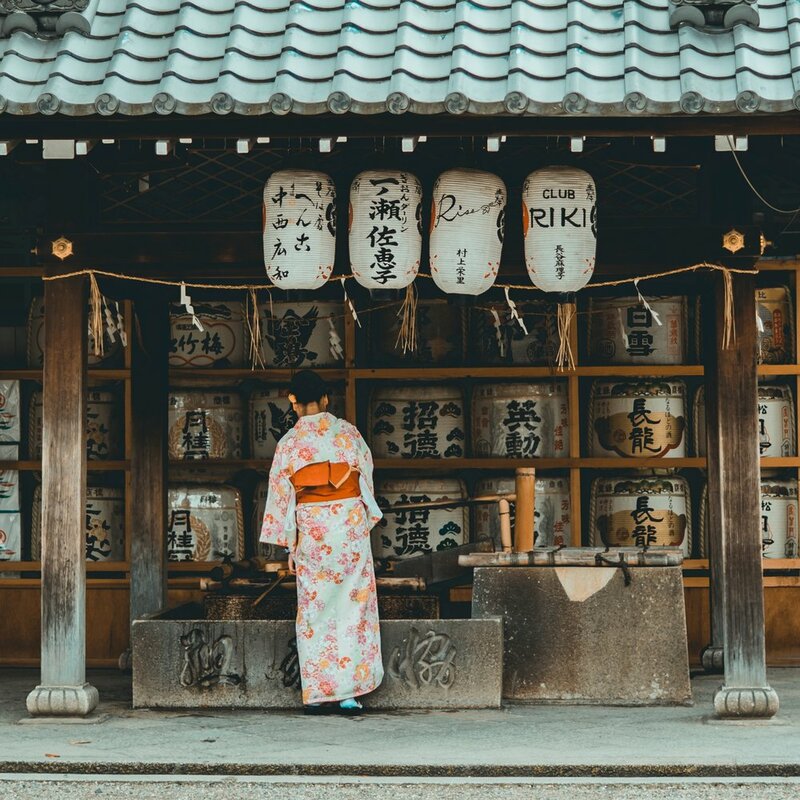 This educational tour is carefully curated by our Director, Jun Kawabe, and provides an opportunity for curious travelers to discover the Japan they want to know. Unlike any other travel experience, Mirai’s one-of-a-kind Dream Japan Tour customizes the travel agenda to create the perfect experience for each individual. This is a 10-day tour of Northern Japan’s Tohoku region. Experience roads less-traveled, local food, historical sites, traditional activities, and stay at traditional Inns.